Vertigo is a feeling that you are dizzily turning around or that your surroundings are spinning around you. 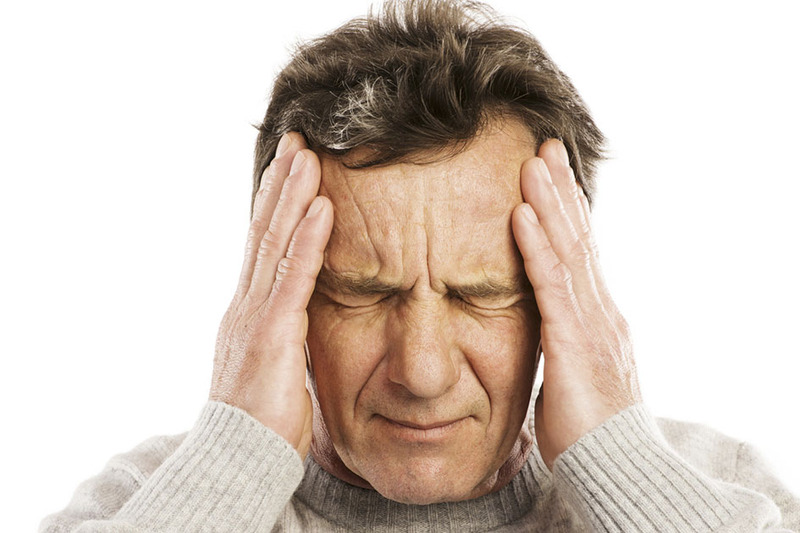 Vertigo is usually due to a problem with the inner ear but can also be caused by vision problems and other conditions. Vertigo is medically distinct from dizziness, light-headedness, and unsteadiness, in that vertigo involves the sensation of movement. Vertigo may be described as a feeling that you yourself are spinning around, known as subjective vertigo, or the feeling of rotation of the surrounding environment, known as objective vertigo. Vertigo can be caused by a number of different factors which is defined based on whether the cause is peripheral or central. Peripheral vertigo refers to problems within the inner ear, while central vertigo arises in the brain or spinal cord. When the inner ear is inflamed – usually due to illness or the presence of small crystals and stones in the ear – the can become irritated and the small hair cells can damage, leading to vertigo. Symptoms of vertigo includes the sense of spinning or moving, even when perfectly still. Movement of the head or body can escalate or worsen the symptoms, which are different from light-headedness or a sense of fainting. Vertigo can also be associated with symptoms such as nausea and vomiting. If the vertigo is accompanied by weakness or incoordination of one side of the body, the suspicion of stroke or other problem of the brain is much higher. In those cases, prompt evaluation is recommended.